What is the cheapest way to get from Colmar to Lausanne? The cheapest way to get from Colmar to Lausanne is to bus which costs 14€ - 21€ and takes 7h 15m. What is the fastest way to get from Colmar to Lausanne? The quickest way to get from Colmar to Lausanne is to drive which costs 30€ - 45€ and takes 2h 39m. Is there a direct bus between Colmar and Lausanne? No, there is no direct bus from Colmar to Lausanne. 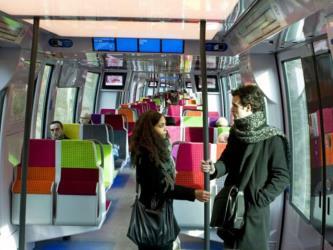 However, there are services departing from Colmar and arriving at Lausanne, park.Velodrome via Strasbourg, Place de l'Étoile. The journey, including transfers, takes approximately 7h 15m. Is there a direct train between Colmar and Lausanne? No, there is no direct train from Colmar to Lausanne. 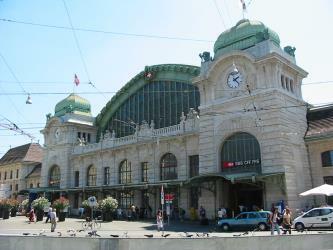 However, there are services departing from Colmar and arriving at Lausanne via Basel SBB and Bern. The journey, including transfers, takes approximately 3h 47m. How far is it from Colmar to Lausanne? The distance between Colmar and Lausanne is 182 km. The road distance is 261.1 km. How do I travel from Colmar to Lausanne without a car? 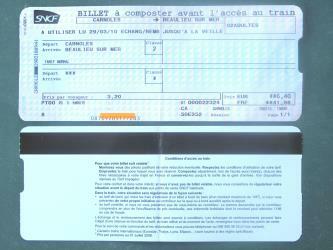 The best way to get from Colmar to Lausanne without a car is to train which takes 3h 47m and costs 70€ - 130€. How long does it take to get from Colmar to Lausanne? It takes approximately 3h 47m to get from Colmar to Lausanne, including transfers. 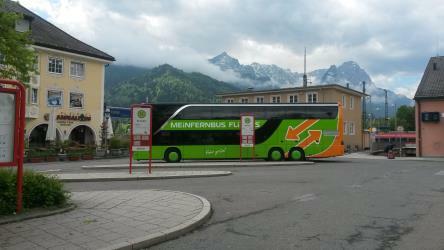 Where do I catch the Colmar to Lausanne bus from? 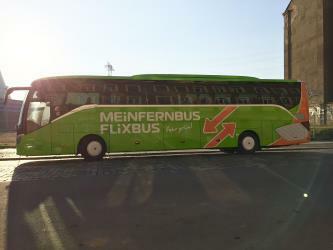 Colmar to Lausanne bus services, operated by FlixBus, depart from Colmar station. Where do I catch the Colmar to Lausanne train from? 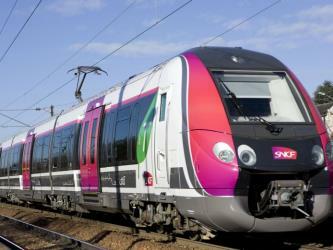 Colmar to Lausanne train services, operated by SNCF, depart from Colmar station. Train or bus from Colmar to Lausanne? The best way to get from Colmar to Lausanne is to train which takes 3h 47m and costs 70€ - 130€. 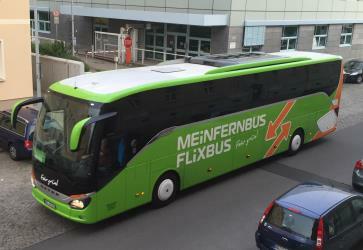 Alternatively, you can bus, which costs 14€ - 21€ and takes 7h 15m. 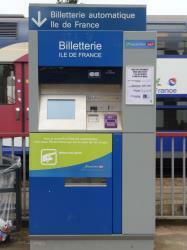 What companies run services between Colmar, France and Lausanne, Switzerland? You can take a train from Colmar to Lausanne via Basel SBB and Bern in around 3h 47m. Alternatively, you can take a bus from Colmar to Lausanne via Strasbourg, Place de l'Étoile in around 7h 15m. How long is the flight from Colmar to Lausanne? The quickest flight from Zurich Airport to Geneva Airport is the direct flight which takes 45m. Where does the Colmar to Lausanne bus arrive? Colmar to Lausanne bus services, operated by RegioJet, arrive at Lausanne, park.Velodrome station. Where does the Colmar to Lausanne train arrive? Colmar to Lausanne train services, operated by Swiss Railways (SBB/CFF/FFS), arrive at Lausanne station. Can I drive from Colmar to Lausanne? Yes, the driving distance between Colmar to Lausanne is 261 km. It takes approximately 2h 39m to drive from Colmar to Lausanne. Which airlines fly from Zurich Airport to Geneva Airport? Royal Jordanian and Swiss offer flights from Zurich Airport to Geneva Airport. The Olympic Museum (French: Musée olympique) in Lausanne, Switzerland houses permanent and temporary exhibits relating to sport and the Olympic movement. With more than 10,000 artifacts, the museum is the largest archive of Olympic Games in the world and one of Lausanne's prime tourist site draws attracting more than 250,000 visitors each year. Lake Geneva is a lake on the north side of the Alps, shared between Switzerland and France. It is one of the largest lakes in Western Europe and the largest on the course of the Rhône. 59.53% (345.31 km2) of it comes under the jurisdiction of Switzerland (cantons of Vaud, Geneva, and Valais), and 40.47% (234.71 km2) under France (department of Haute-Savoie). The Tour de Sauvabelin (literally "Tower of Sauvabelin") is a wooden tower located in the Sauvabelin forest, Lausanne, Switzerland. Vidy is an area of the city of Lausanne (Switzerland), on the shores of Lake Geneva (French: lac Léman). Rome2rio makes travelling from Colmar to Lausanne easy. Rome2rio is a door-to-door travel information and booking engine, helping you get to and from any location in the world. Find all the transport options for your trip from Colmar to Lausanne right here. Rome2rio displays up to date schedules, route maps, journey times and estimated fares from relevant transport operators, ensuring you can make an informed decision about which option will suit you best. Rome2rio also offers online bookings for selected operators, making reservations easy and straightforward.